🏀⏰ Tipoff Time – 11 a.m.
• Clemson is 1-0 all-time against Akron. 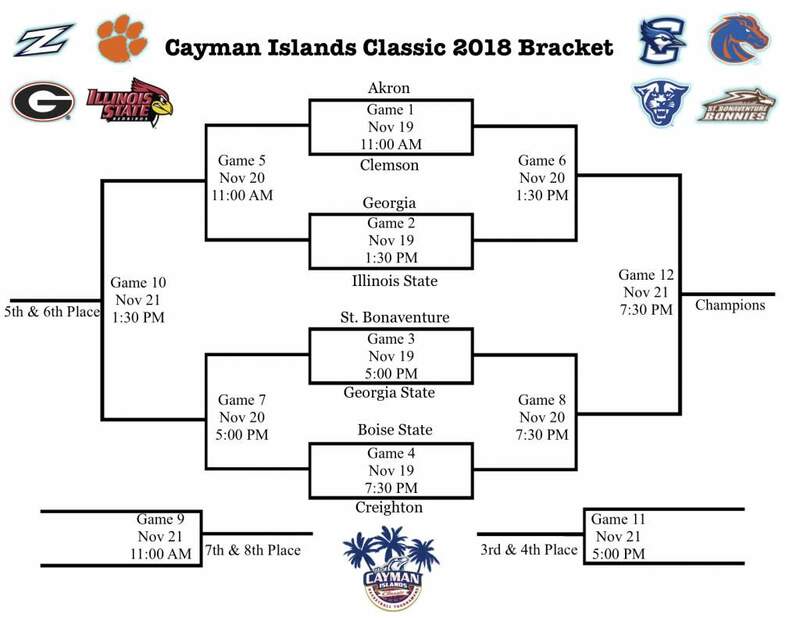 • The lone matchup between the Tigers and the Zips came during the 2005-06 season as part of the San Juan Shootout in San Juan Puerto Rico. 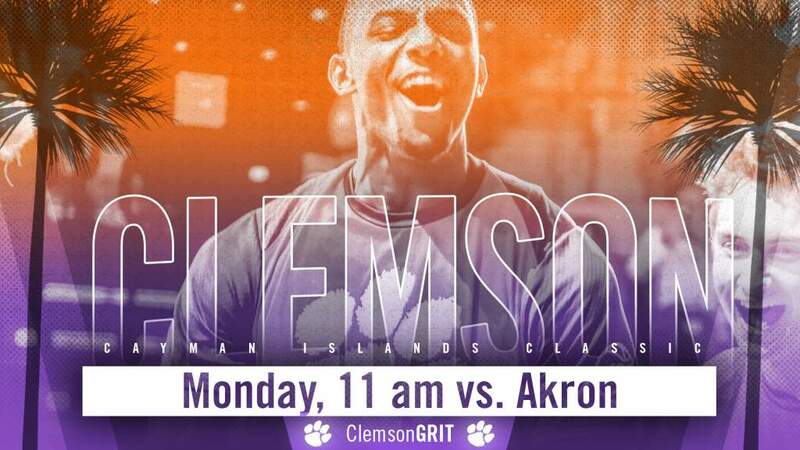 • Clemson defeated Akron 66-59 in that contest. • Both meetings with Akron have now come outside the continental United States. • The Tigers are 6-3 all-time against members of the Mid-American Conference (MAC), including an 81-76 win over Ohio last season in the Charleston Classic (Nov. 16, 2017). • Clemson has now started a season 3-0 for the fifth time in Brad Brownell’s tenure at Clemson. • Tonight will mark just the second time that Clemson and Akron will match up. Last meeting was in 2005. • Aamir Simms is shooting 75.0 percent on the season, including an ultra-impressive 87.5 percent from beyond the arc. 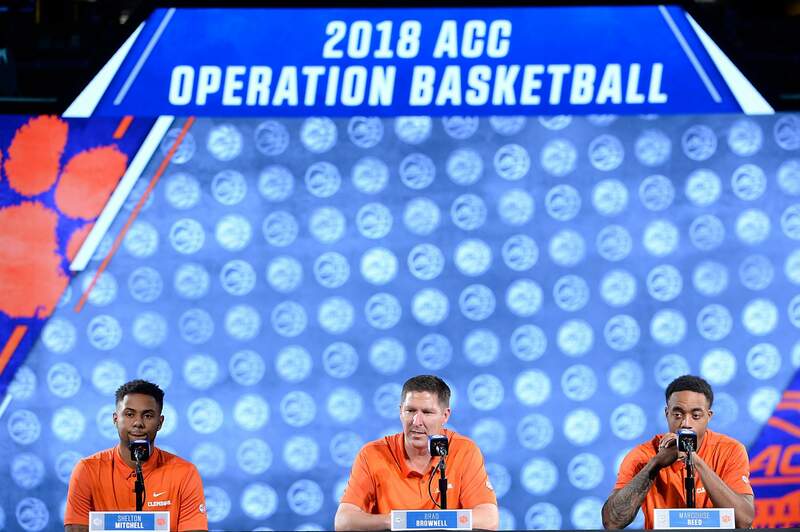 • Clemson has assisted on 62.7 percent of its made baskets and topped 50 assists as a team for the second time in 11 seasons.